"Space archaeologist" would be a fine job description for a fictional character on an interplanetary mission to unearth the ruins of an alien civilization. But a handful of real-life archaeologists are already making a bid to study culture in space — of the human, not alien, variety. The plan is to treat the space lab like archaeologists would treat an ancient site. By looking at the artifacts of astronauts — from their dining utensils and sleeping bags to their religious icons and family photos — these researchers hope to gain new insights into how astronauts of different backgrounds interact with each other, and how they adapt to life in microgravity. The idea for the project was conceived in the fall of 2015, when NASA put out a call for applications for its astronaut program. The space agency no longer recruits only seasoned fighter pilots, but also doctors, geologists, physicists, computer scientists and electrical engineers. Archaeologist Justin Walsh noticed, however, that social scientists were excluded from this mix — with anthropology, archaeology, and geography in particular singled out as disqualifying degrees. 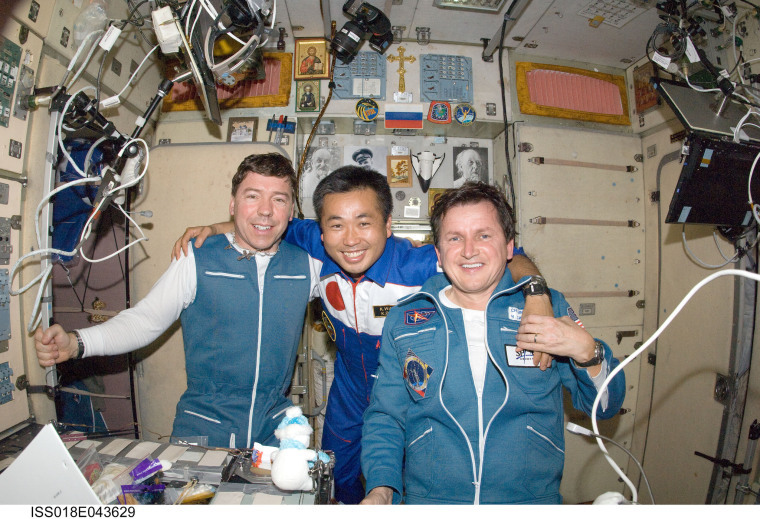 Psychologists and behavioral scientists already keep close tabs on astronauts' interactions. They run studies on the ISS and in analog environments like the HI-SEAS habitat in Hawaii to understand the effects of long-term isolation. The astronauts themselves have also spoken extensively about their experiences, and social media has allowed for an even closer look at the minutiae of life on the ISS, from how astronauts make sandwiches to how they play pranks on each other.